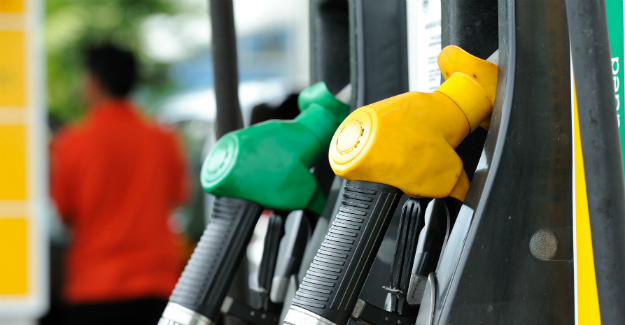 In Budget 2015 the Chancellor of the Exchequer announced that the fuel duty freeze would continue. “With fuel duty revenue making up 5% of the Treasury’s tax income there was never going to be a huge giveaway as the Chancellor still desperately needs motorists’ money. “But with the latest figures showing that almost a million of the poorest households see a quarter of what they spend go on buying and running a car this freeze is still welcome. The amount collected from fuel duty – about £27 billion per annum – equals about 5% of all taxation. One in every £13 spent by the average household goes on owning running a car and is higher in poorer households.